Creating Your First Business Website requires effective and systematic set up techniques. This ensures more traffic which will translate into sales. Creating a business website involves registering your domain name and signing up for a hosting plan. The former should be available, short and reflect the name of the business. Choosing a hosting plan requires a few considerations like, bandwidth, downtime, templates, email tools and more. It also involves setting up security and the main building process. Your website also requires testing, updates and regular maintenance. A domain name is part of your URL that guides visitors to your website. There are many suffixes used for domain names like .com, .net, .biz and more. A good domain name should be short enough to allow visitors to type it easily in the navigation bar. Another important aspect is the ability of your domain name to communicate about the company. Take your time in designing one, keep it simple and narrow down. Most hosting and registration companies have tools that check whether the desired name is available. All available names are valid for registration. You can also proceed to register variations if they are available. We have a small guide about domain names. What is domain name and why it is important to have one? After registering your domain name(s), you can proceed to buy affordable domain privacy protection. This keeps your personal information away from WHOIS, a directory run by ICANN. Internet Corporation for Assigned Names and Numbers is used by anyone to look up information used to create domain name. Most hosting companies offer privacy shield services by using address on your domain name instead of personal details. Now, you need a place where you can display your website to attract visitors. A hosting company allows you to create, offer, maintain and store your data. New websites are always provided with an affordable shared business hosting plan. You should consider the number of domains that you can register on a single plan. Look into the available bandwidth which affects the loading speed of your website and the number of people who will view your website at a given time. Consider email account tools used to create branded addresses. Choose user-friendly templates or site-building tools. Choose a plan which has low downtime since it affects the presence of your site online. A good plan should also have reliable support. After choosing a hosting plan, you are now ready to Create Your First Business Website. However, there are few organizational elements that need to be in place before you start designing. Make sure the control panel is turned off before you start building. Close all comments and open them when you add a blog to the site. Don’t worry about traffic and spam comments while building your site. Create the homepage using a website builder tool or site template. The set up can take any dimensions but business sites need to responsive to improve readability of your content. Use a short business name and a descriptive tagline in the header. Include a clear and brief overview of the company. Talk about your portfolio and customers testimonials. Include your contact information and product or service list. Now, you have a basic setup of your website. Try viewing it on as many browsers and devices as possible. Ask people around you to check it and give their opinion about it. Let them respond to things like load times, display and navigation. Get their feedback and fix those problems. If your feel it’s enough, go back to your website’s control panel and avail your site to the globe. Remember to perform regular maintenance by adding features and updating your template and plugins. 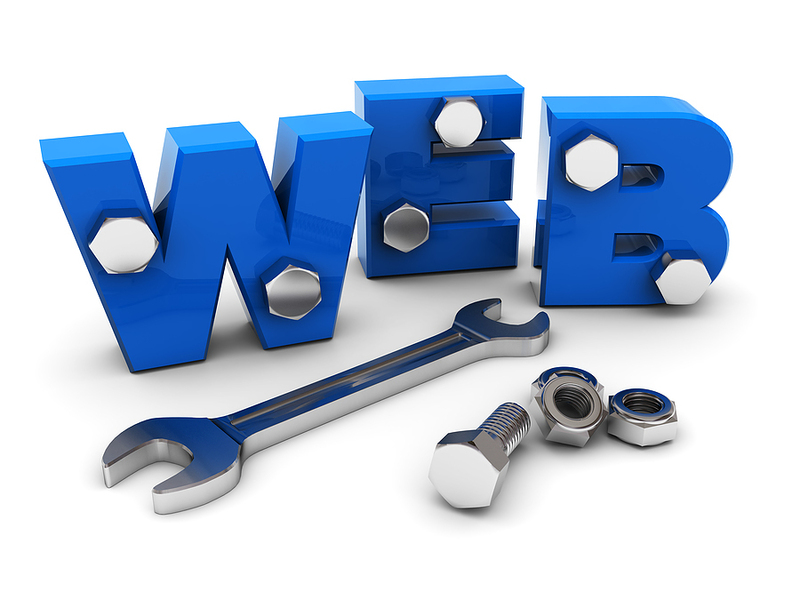 Maintenance helps to keep your business website secure and better looking. You can also consider subscribing to a backup service. This will allow you to access your data in case you lose or upgrade your existing information. Now, you are ready to promote your product and services.